Jurassic Park fans, get excited! 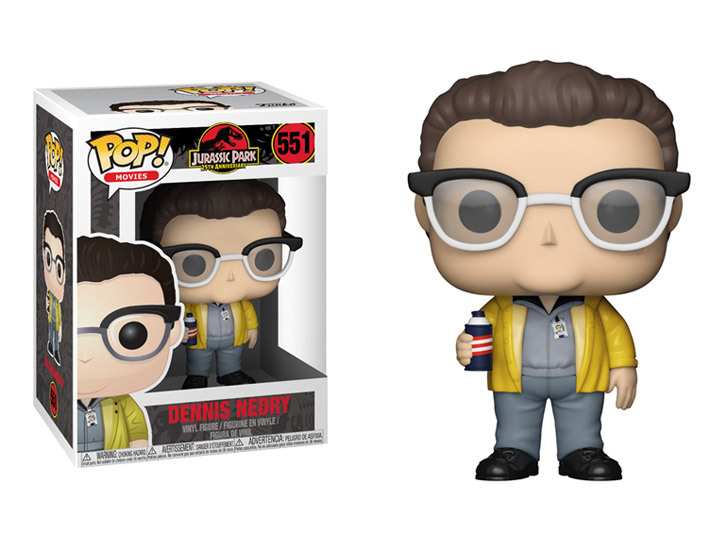 To celebrate the 25th anniversary of the iconic film's appearance on the silver screen, Jurassic Park has come to Pop! This series of Pop! features paleontologist Dr. Grant, Jurassic Park CEO John Hammond, mathematician Dr. Malcolm, and embryo-smuggler Dennis Nedry! Dont forget the Jurassic Park dinosaurs! Featured in this line are the great T.rex, Velociraptor, and Dilophsaurus!